Home » The Stages takes on the deep emotional side of the most disenfranchised minority in our society: our child Within. 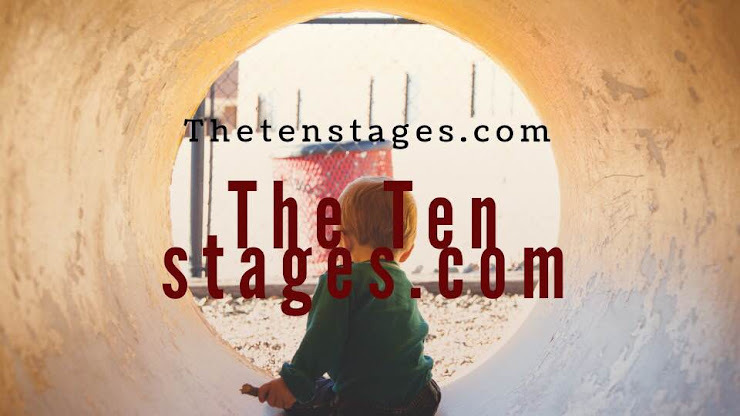 » The Stages takes on the deep emotional side of the most disenfranchised minority in our society: our child Within. 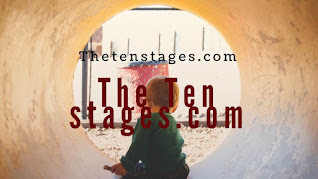 The Stages takes on the deep emotional side of the most disenfranchised minority in our society: our child Within. 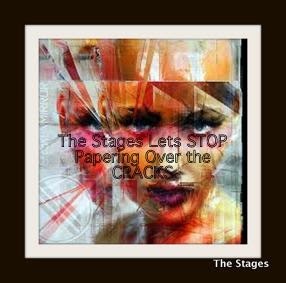 Title: The Stages takes on the deep emotional side of the most disenfranchised minority in our society: our child Within. The definition of child abuse is simple: whenever the spirit of the child is disrespected the child is abused. Abuse of the spirit of the child can take many forms, from the overt forms of child abuse that conventional society is able to accept – such as overt sexual abuse, physical violence and the extremes of neglect – to whole realms of abuse that fall below society’s radar and are considered normal and healthy forms of parenting. Children have massive needs, and where parents fail to meet these needs – whether society notices or cares or even bats an eye – the child ends up abused. Children are born into the world with a total right to have all their needs met. This is the responsibility of parents, and although parents have a whole palette of ways and techniques to deny their responsibility and pathologised defenders of the child, this does not change the basic facts. 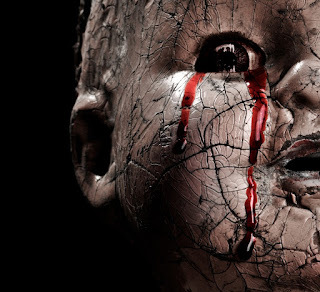 Children experience torture when their needs go unmet, and while we may sound like fanatics writing this, it is only because we are taking the deep emotional side of the most disenfranchised minority in our society: the child. This is something that so few – and so few parents, those largely false advocates of society’s most innocent and squelched – do, or have any deep capacity to do. Labels: The Stages takes on the deep emotional side of the most disenfranchised minority in our society: our child Within.